With Snickers in the title, you know full well, that these aren’t going to be your average brownies. These are some of the best dang brownies on the face of this earth. 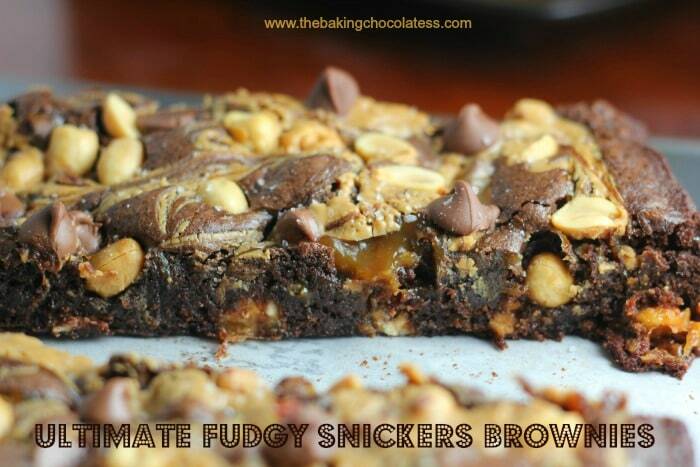 I introduce to you, Ultimate Fudgy Snickers Brownies! 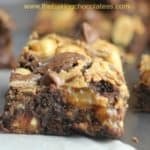 Swirls of creamy peanut butter and caramel, with a generous sprinkle of sea salt, milk chocolate chips and roasted peanuts adorn the top of the brownies. There are decadent Snickers candy bar bits loaded inside these home-made fudgy brownies, too! 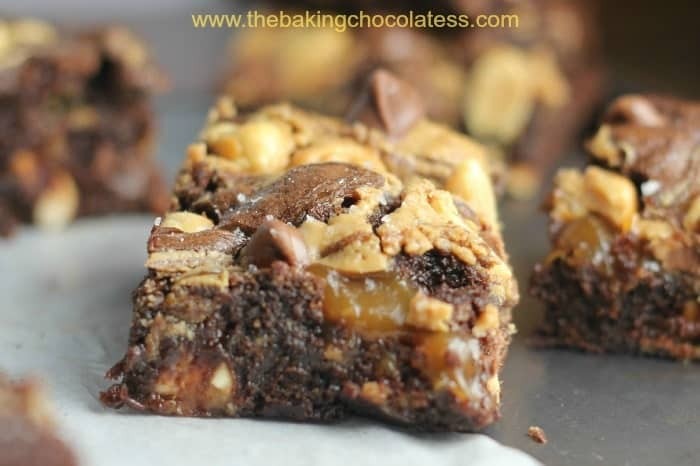 These are some serious, serious, sinfully, chocolatey, and indulgent Snickers Brownies!! I have open arms (and mouth, go figure!) to this “Snickers Brownie Utopia“! 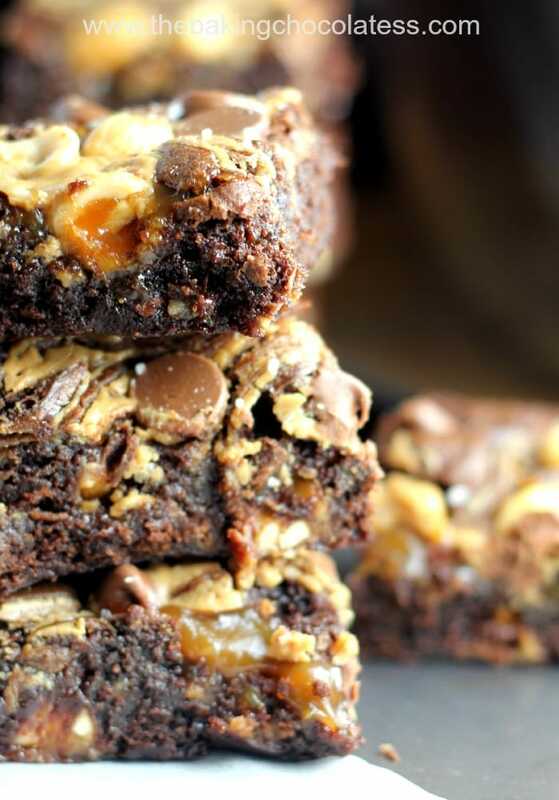 Even if you were just making the brownies by themselves, without all the bells and whistles (Snickers, peanut butter, caramel…ya know, the fancy, schmancy stuff) you would never go back to boxed brownie mixes again. You wouldn’t even want too! 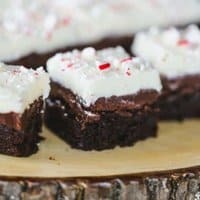 Besides, most likely you probably have everything already in your kitchen to make these and it doesn’t take that much extra to whip up scratch brownies versus the boxed version, as I’ve found out over time. All you’re adding is 3 – 4 extra ingredients…big whoop! 🙂 And it is a big whoop, because these brownies rock! Thank you Sweet Anna! 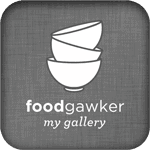 I’ve always loved Snickers, and if you do too, here’s a couple of recipes you might like, Kahlua Cheesecake Snickers Brownies, Outrageous SNICKERS Brownies, No-Bake Snickers Caramel Truffle Chocolate Cheesecake Pie and Snickers Marshmallow Popcorn Munchie Mix! 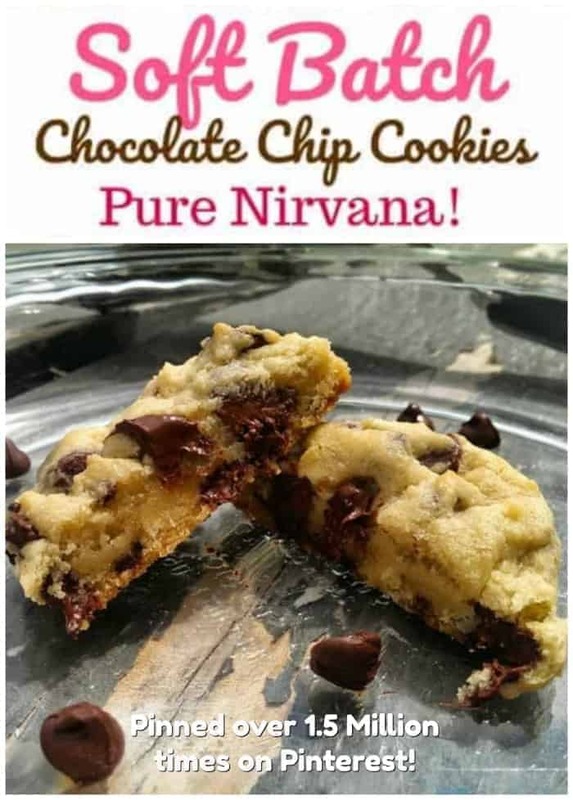 Great for football and basketball parties too! 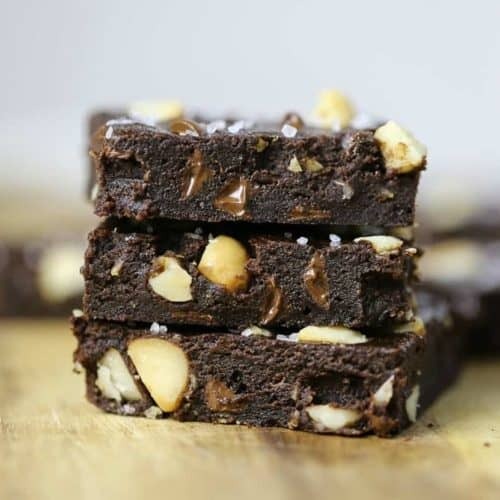 Take indulgent, fudgy chocolate brownies to the next level with Snicker bars, and top it with a layer of caramel, peanut butter, milk chocolate chips, roasted peanuts and a generous sprinkle of sea salt. 1/8 teaspoon salt if not using sea salt in Top Snickers Layer below, increase to 1/2 teaspoon. Preheat the oven to 350ºF. Grease or spray with non-stick spray a 9x13" baking dish: set aside. 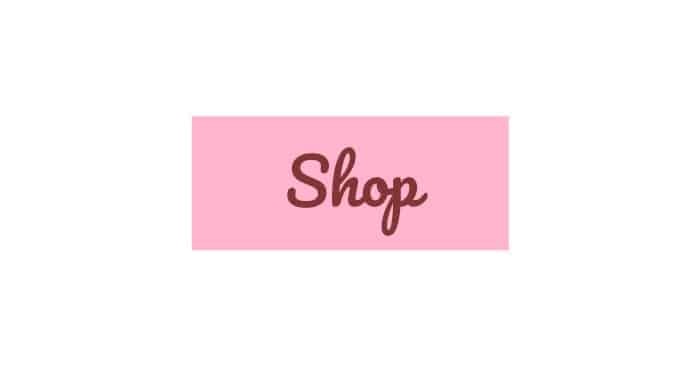 In a large mixing bowl, whisk together the cocoa and baking soda. Pour in 1/3 cup of the melted butter and whisk until smooth. Whisk in the sugar and eggs with the remaining 1/3 cup melted butter. Add the vanilla and salt and whisk until just incorporated. Add in the flour and Snickers bar chunks at the same time, and stir until just combined. 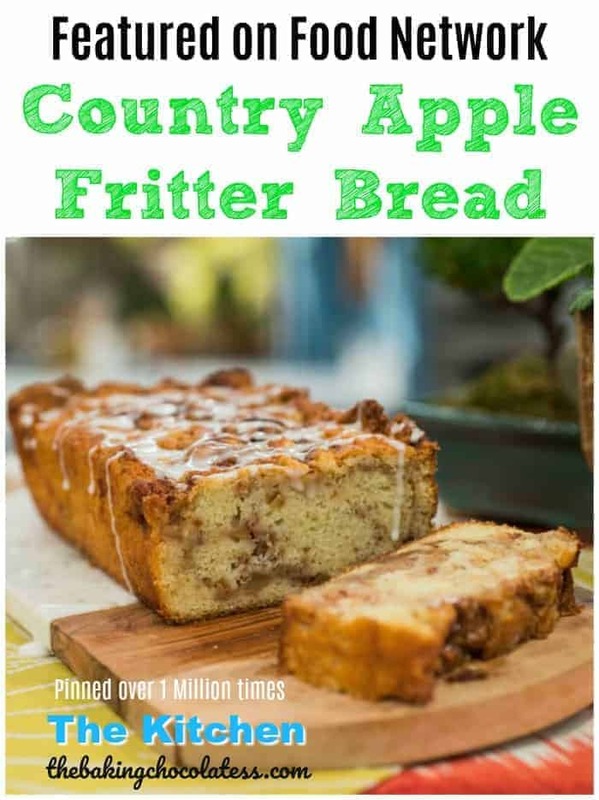 Pour and spread the batter into baking pan. Put peanut butter in microwave and warm up so it's easy to pour onto brownie leaving open spaces, repeat with caramel. Once they've been added to the top, swirl with a knife to make a pretty feathered pattern on the top Don't swirl it too much or you won't see the brownie part show through. Sprinkle peanuts, sea salt and milk chocolate chips on top of peanut butter/caramel mixture. 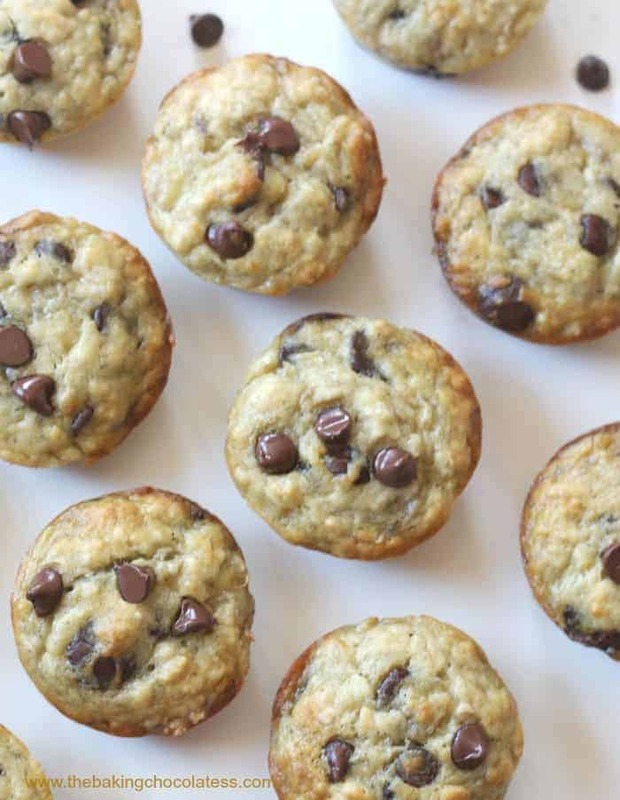 Bake for 35-40 minutes and do not over-bake. You can substitute canola or vegetable oil for the butter if preferred. Other Snickers desserts that I’m loving! 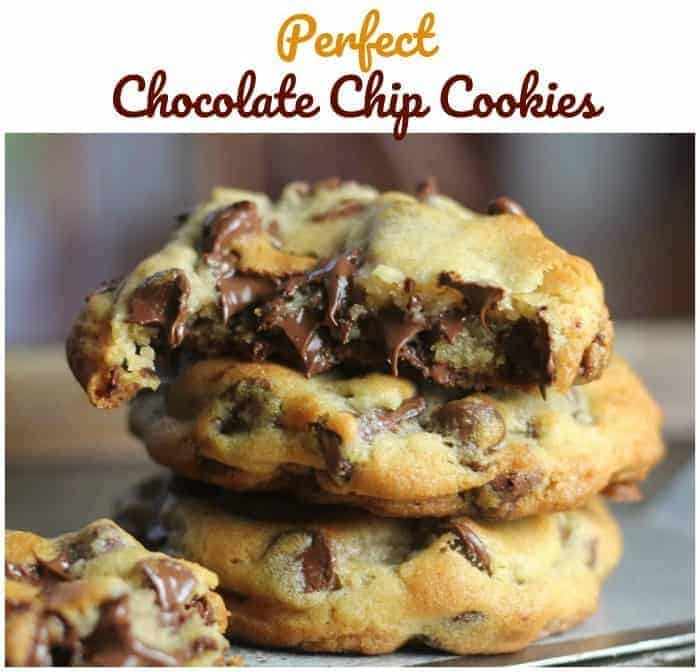 OMG…they are soo decadent! 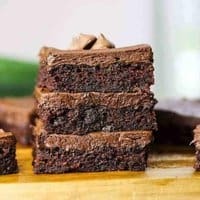 That brownie recipe is to die for! Thank you so much Natalie! Awe 🙂 Thanks Teresa, I think I gained a couple of pounds from these! Thank you Seri, you are so sweet! I appreciate that more than you know. Thanks so much for stopping by! Hi Mila, thank you! I would love to stop by 🙂 Thank you for the invite.